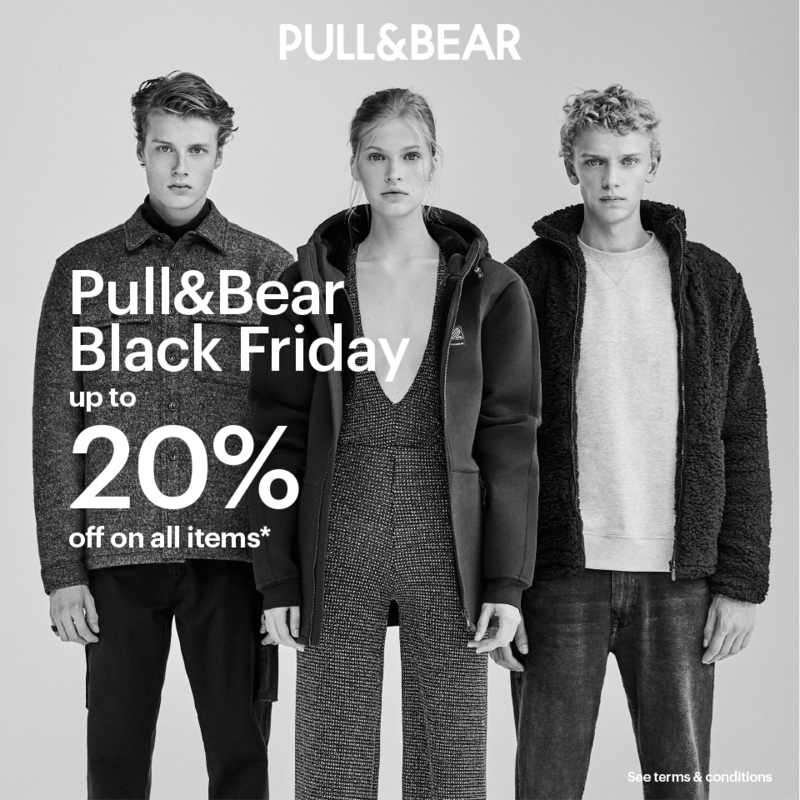 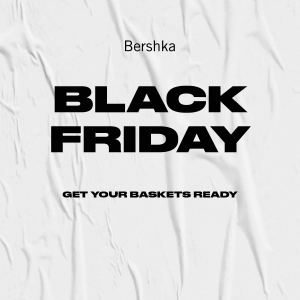 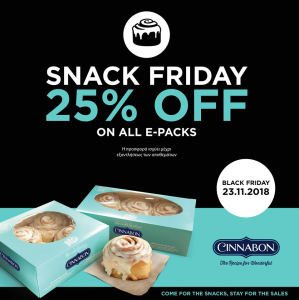 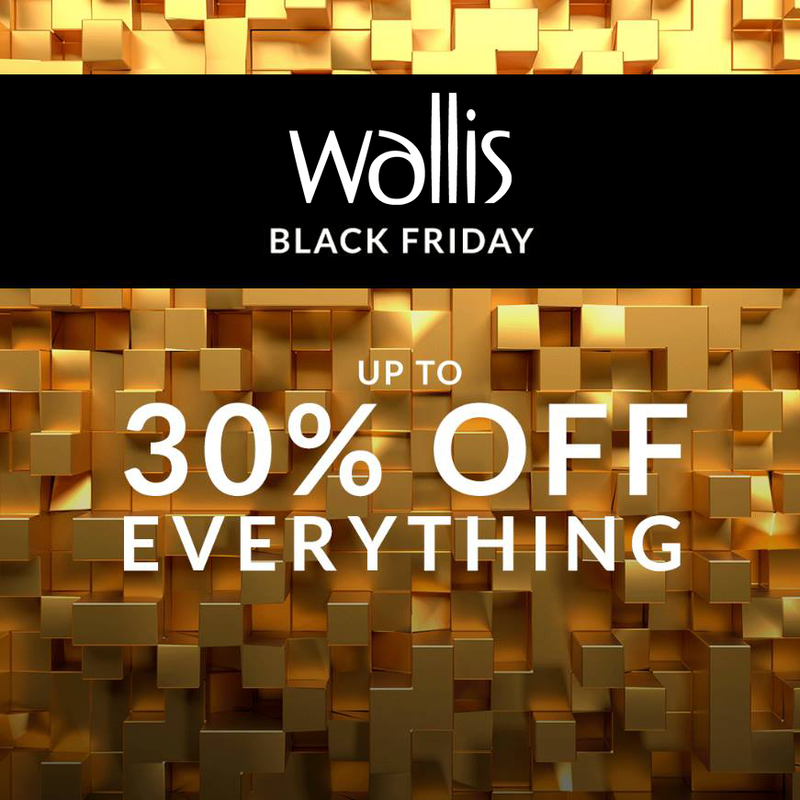 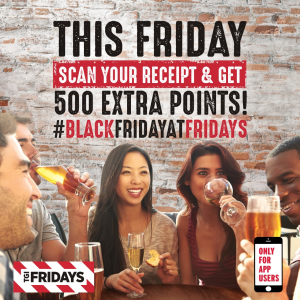 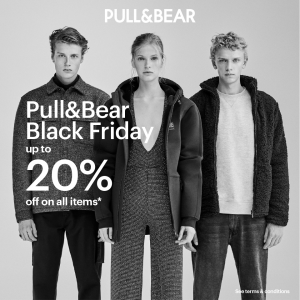 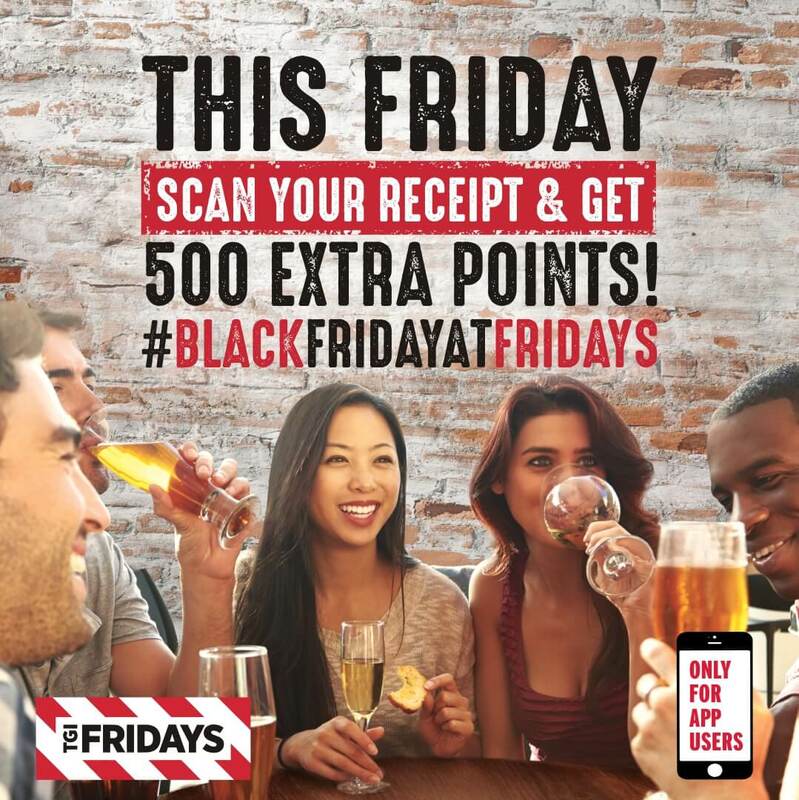 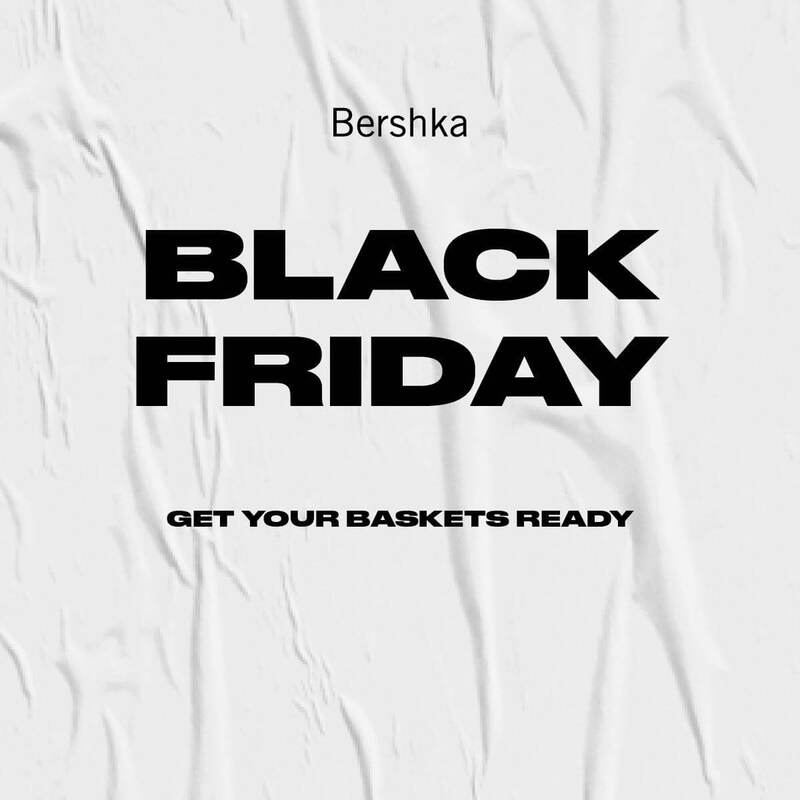 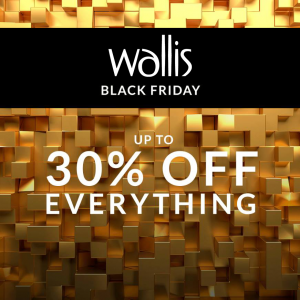 If Friday is your favorite day of the week, then Friday 23 November will be your favorite day of the year… at Black Friday at The Mall of Cyprus. 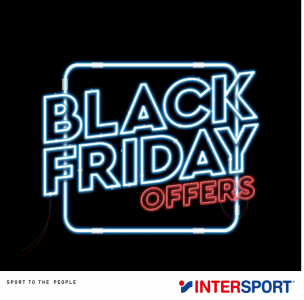 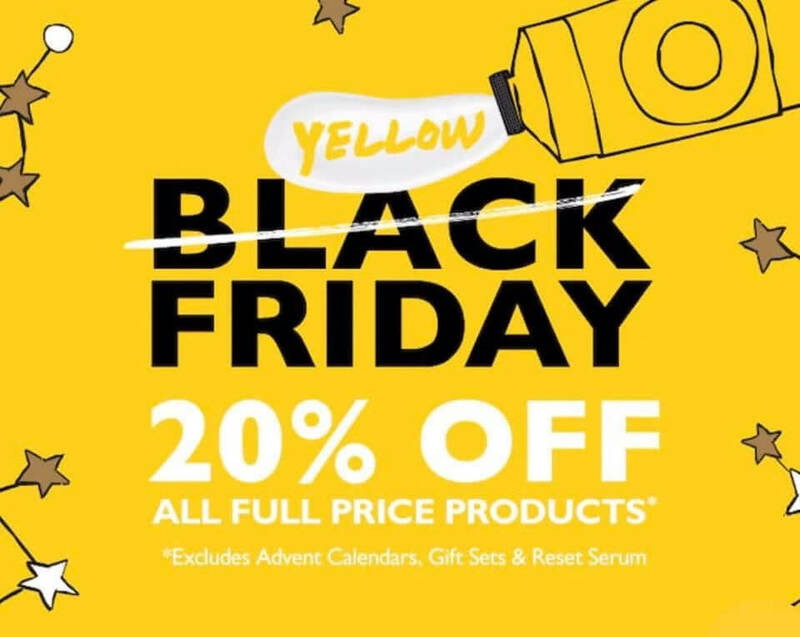 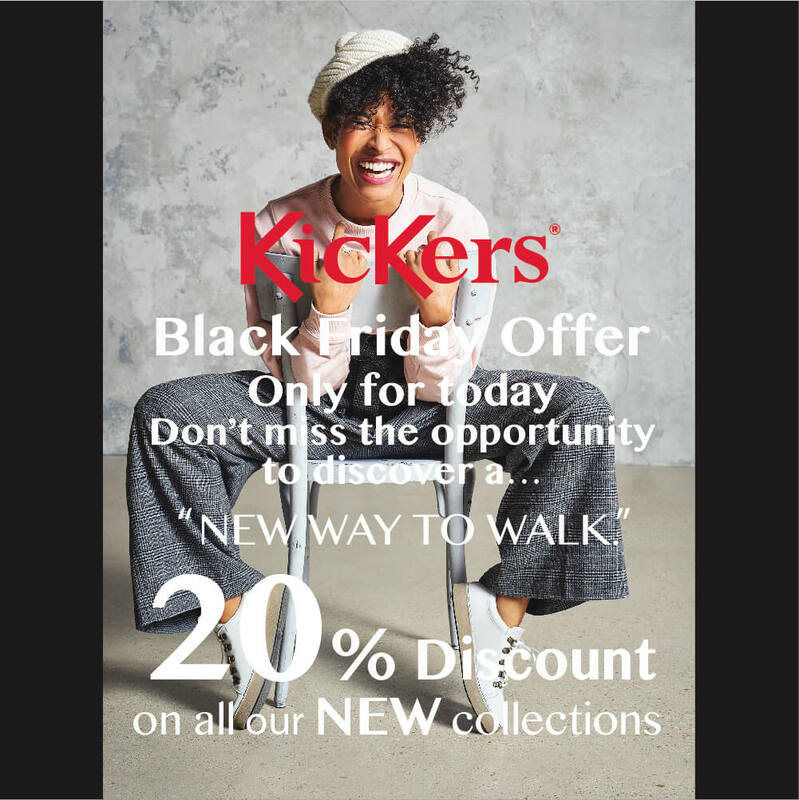 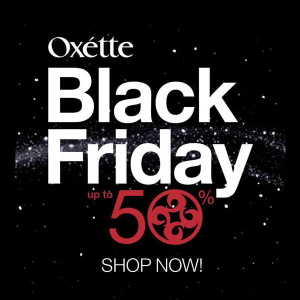 See all the offers of our shops for this year’s Black Friday. 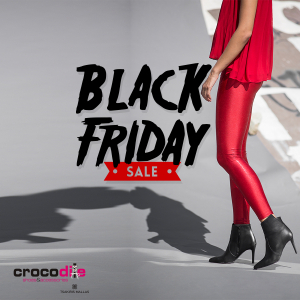 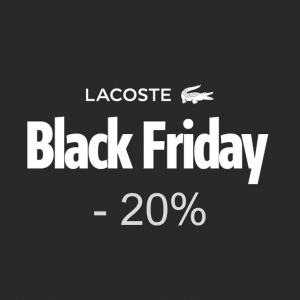 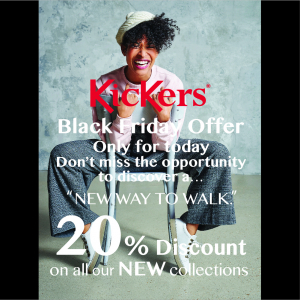 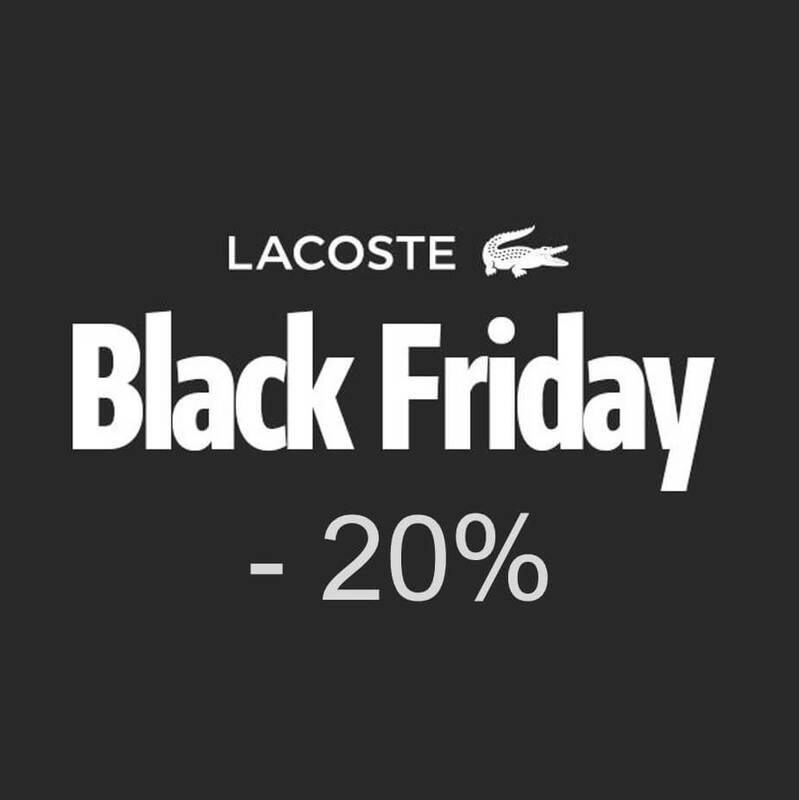 Crocodile - ⚠⚠⚠ #BLACKFRIDAY at Crocodile - Tsakiris Mallas Don't miss our offers for Black Friday ‼ 👢👠👡👜 So we wish the shoe lovers Happy Shopping!!!! 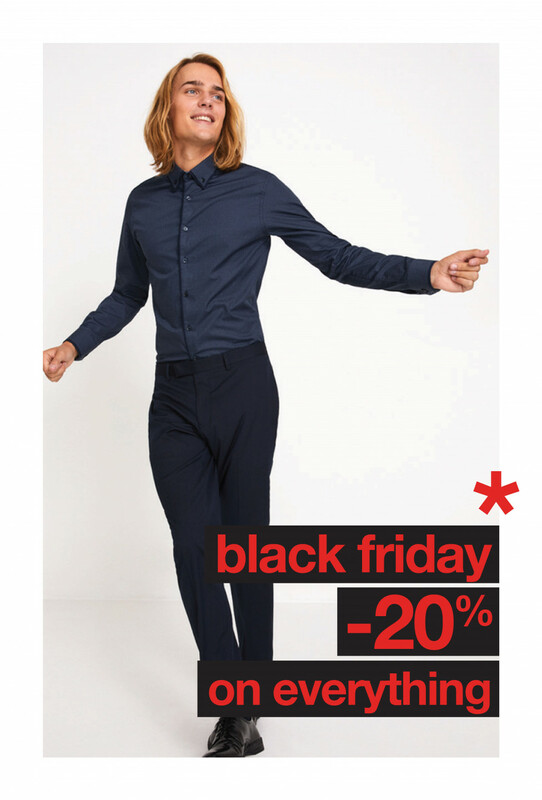 Benetton - Can black brighten your mood? Of course it can, there’s a reason to feel… colorful this Black Friday! 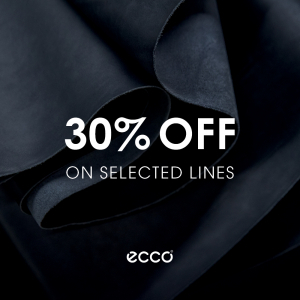 It’s sale time at Benetton stores and you get 30% off on selected items, all weekend long! 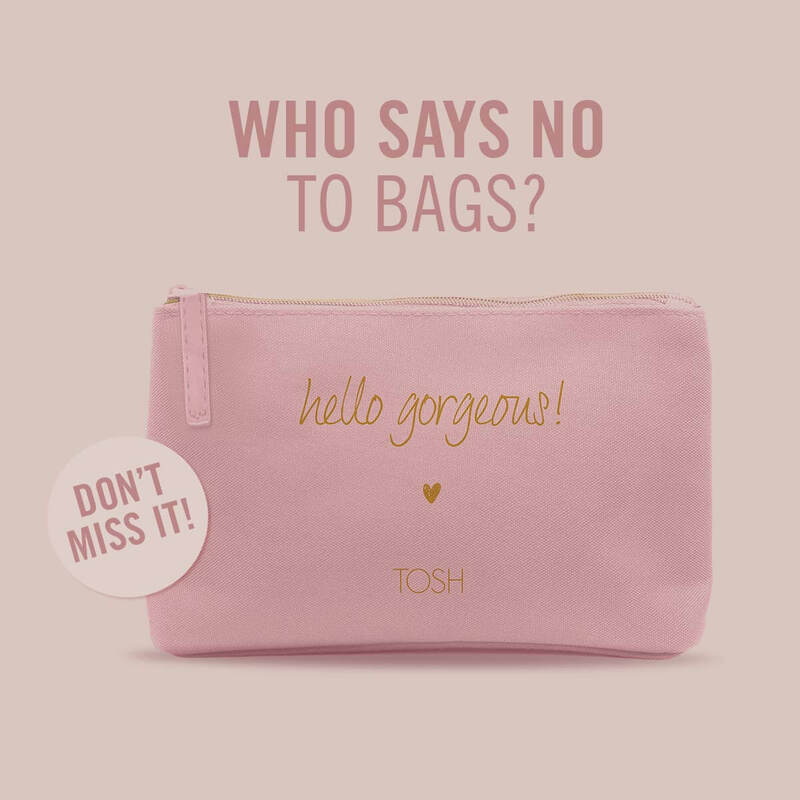 I am - Want to add a new must-have item to your closet? Get a complimentary goodie bag from I AM for every 15.50 Euro spent! 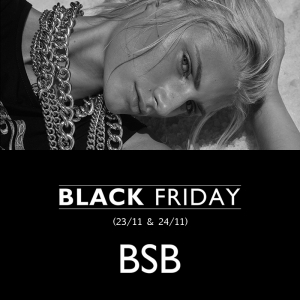 GrandOptical - Black Weekend is coming! 50% off for all branded frames and sunglasses and 20% off for contact lenses! 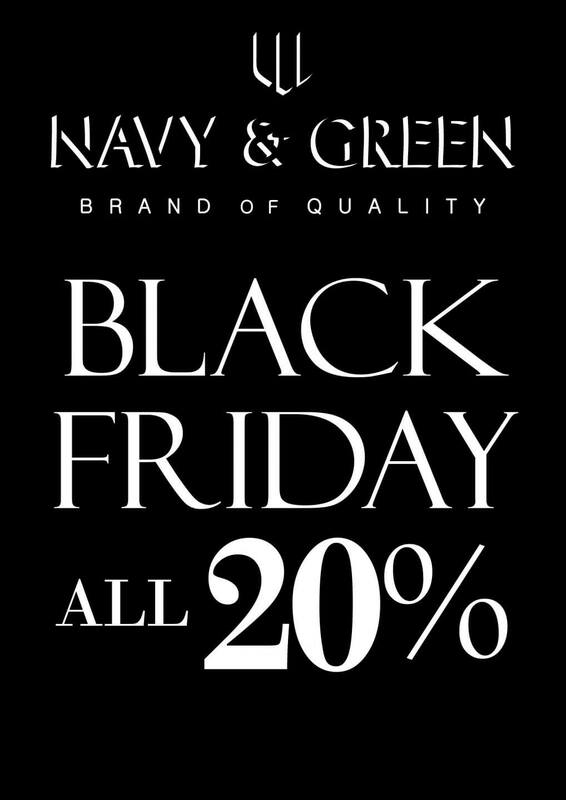 Come to Grand Optical between 23 and 25.11 and get your new style in best price! 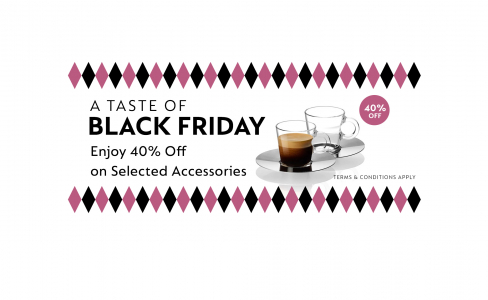 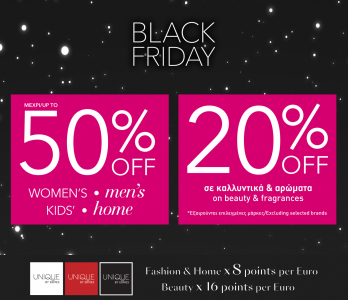 Pablosky - Black Friday offers at Pablosky Cyprus store at The Mall Of Cyprus. 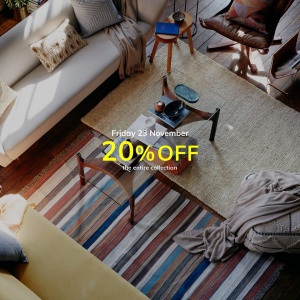 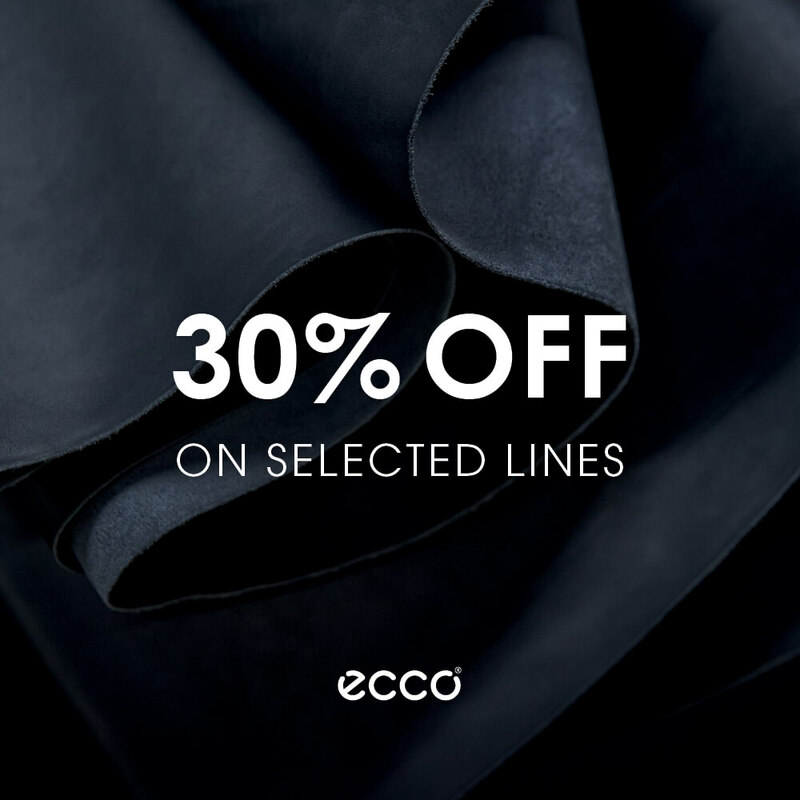 20%, 30%, 40%, 50% on selected items! 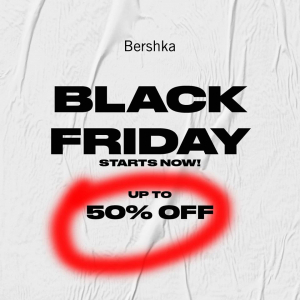 Don’t miss this amazing SALE! 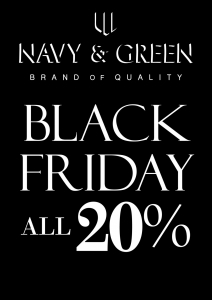 Navy & Green - 20% έκπτωση σε ΟΛΗ την συλλογή. 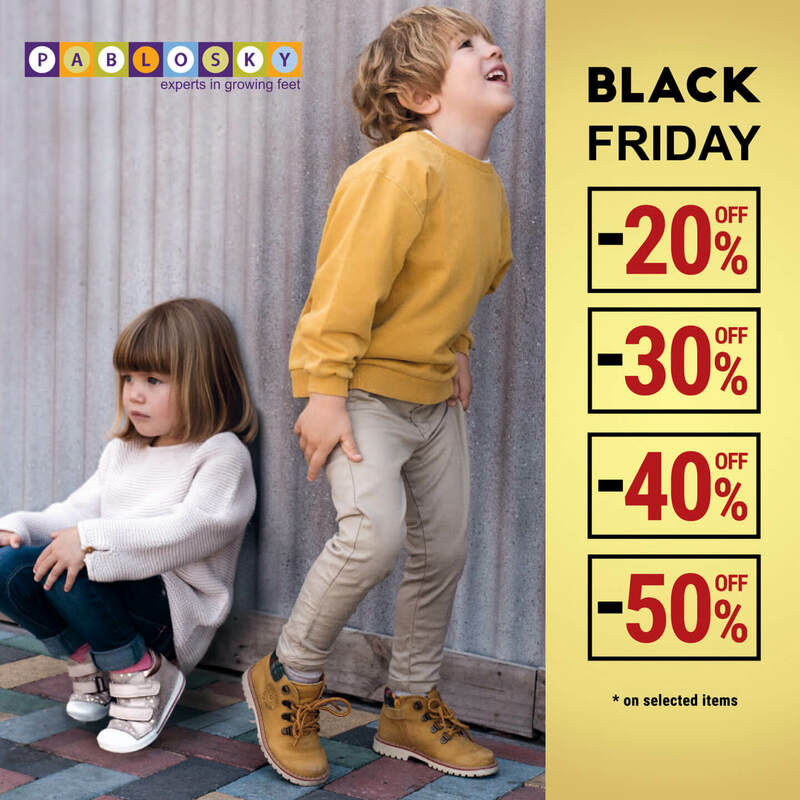 Αποκλειστικά στο κατάστημα Navy&Geen στο The Mall of Cyprus. 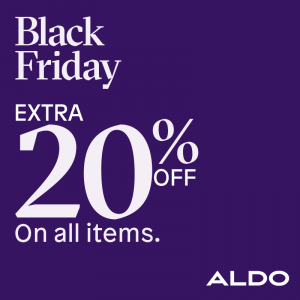 ELC - Black Friday is for kids too! 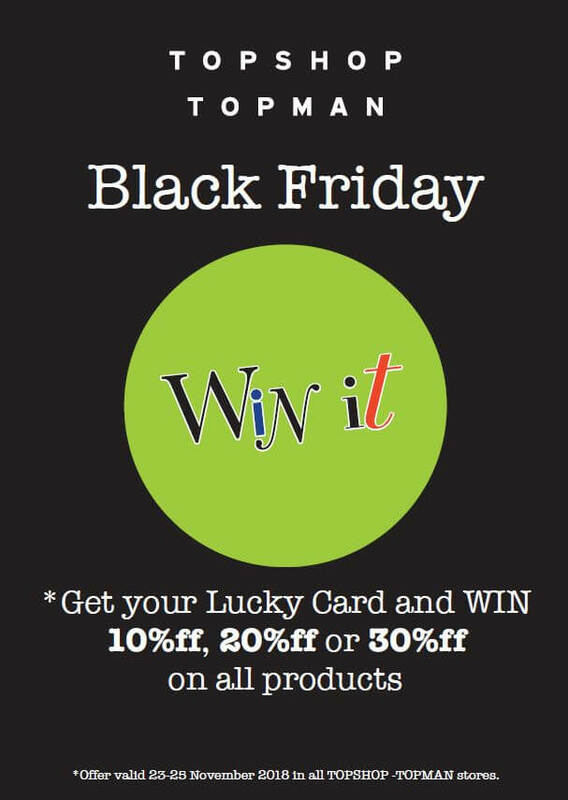 With a 15% discount at ELC toys, shopping becomes as enjoyable as the toys and games from ELC. 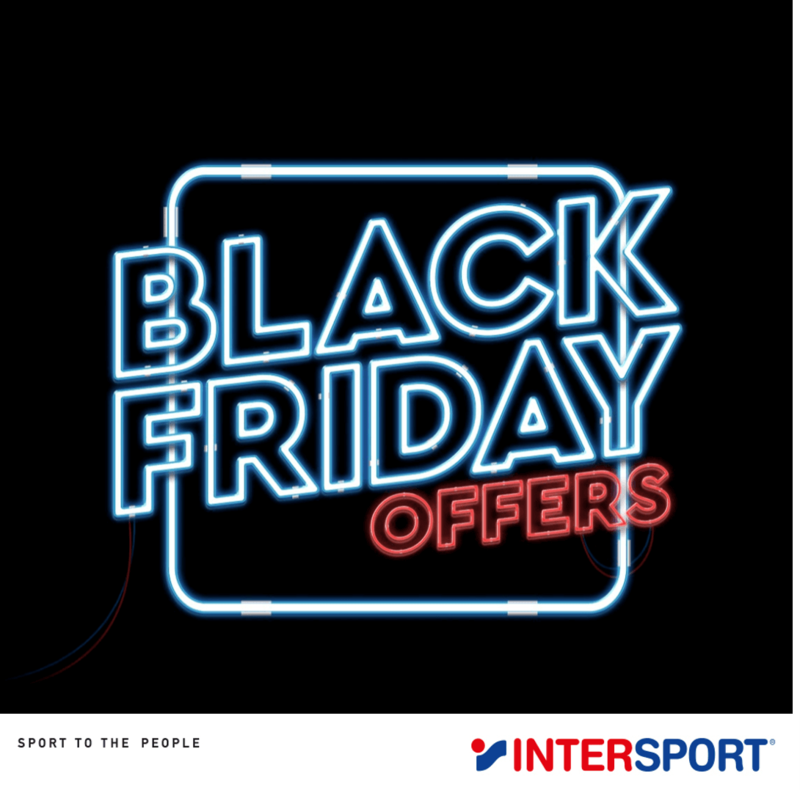 And to make it even more enjoyable, we extend Black Friday to Saturday and Sunday too! 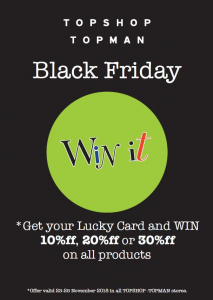 The Offer applies only to ELC toys and cannot be combined with other offers. 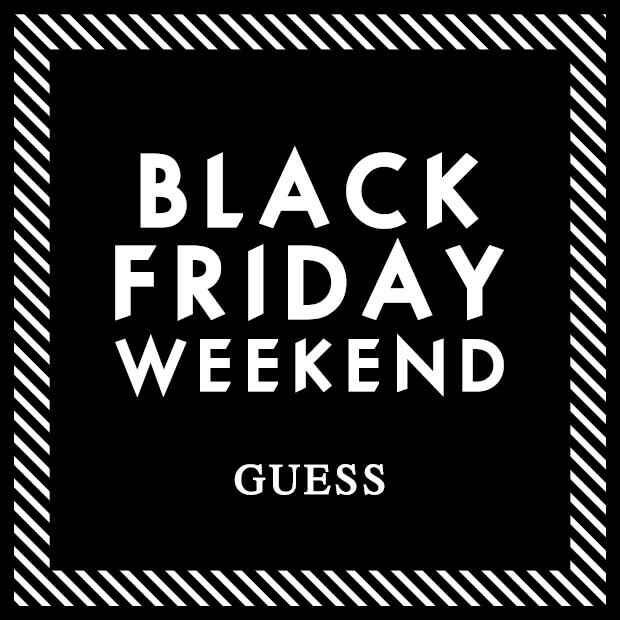 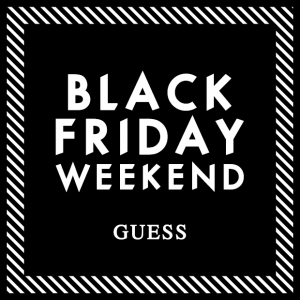 Tally Weijl - #BLACKFRIDAY is ON! 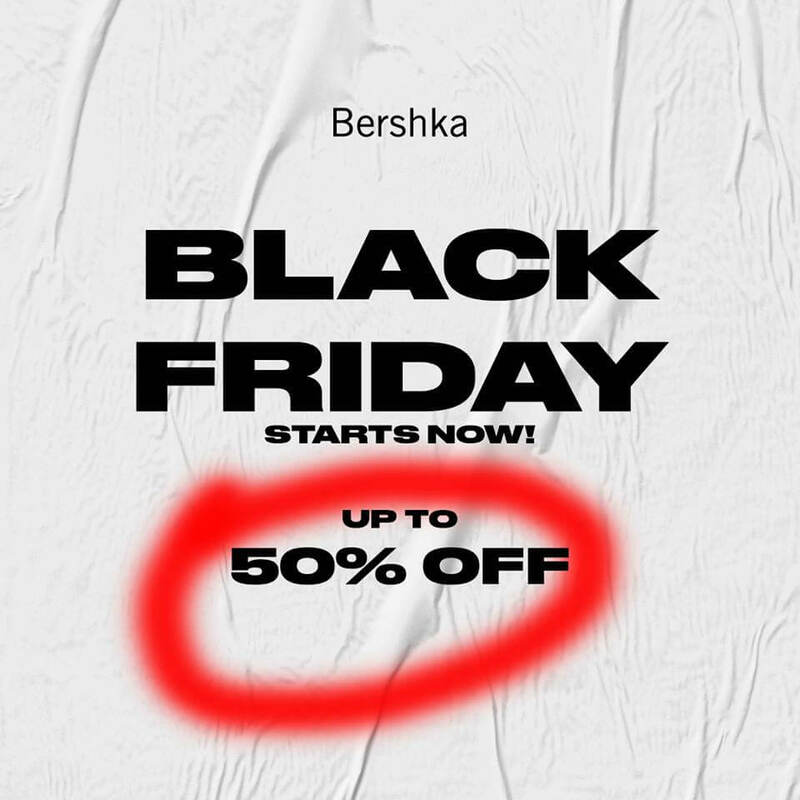 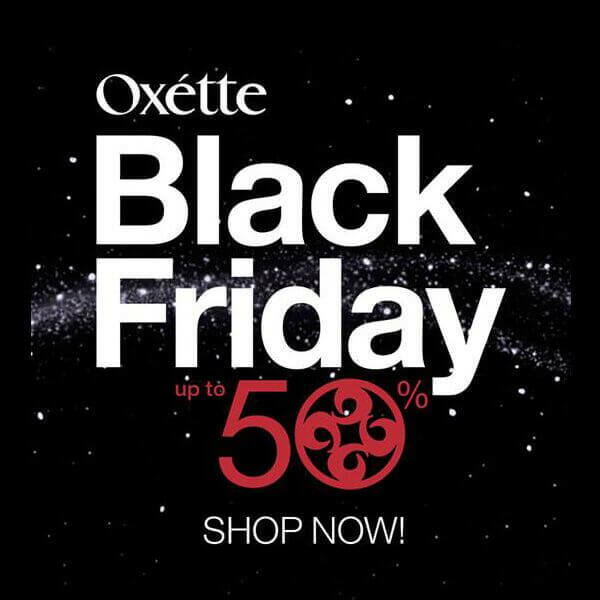 Don’t miss the chance to buy your favorite clothes and accessories with up to 50% discount!